Earlier this year, I was talking with a friend in the UK when Islamic terrorists attacked at their Parliament building. She said the UK had been dealing with terrorists time out of mind, and that while it always mattered, she didn’t understand why Americans find it so important to remember 9/11. I pointed out that before 9/11, America was a refuge where these things did not happen. Terrorists were the rare freaks, not part of the norm. 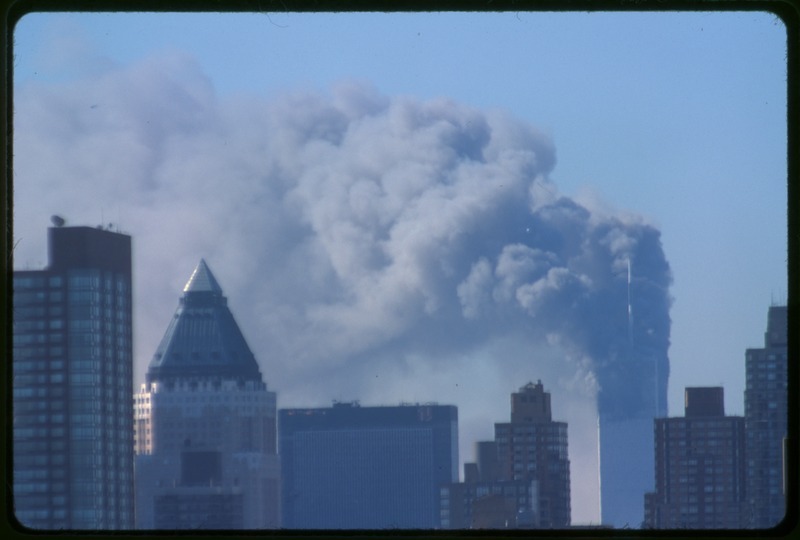 We remember 9/11 because of the defilement of that refuge. We remember for the loss we suffered as a nation, for the men and women who died, and for the sacrifices so many made that day. We remember for the sacrifices that are still being made in the name of keeping the fight from our shores. And we remember 9/11 because if we forget that there CAN be a refuge where such attacks are NOT the norm, then there may never be one again. Alan Jackson sums up that day. Hi, Michelle. Thanks for visitng.